Central London office lettings registered a slightly muted 740,000 sq ft of transactions in August 2015, spread across 50 deals during the month. August was characterised by 9 deals over 20,000 sq ft, including King.com the leisure/tech firm taking 65,000 sq ft at the Ampersand building on Oxford Street, W1; WeWork at the Space Shoreditch building in E1; Level 39 at Canary Wharf, E14 and London Executive Offices at 5 Cheapside, EC2. Business services topped the table of lettings by sector, helped by the serviced office deals, followed by media and financial services. Office deals under offer (including RBC in the City) rose again to 4.3m sq ft, of which a substantial proportion is in the City of London. 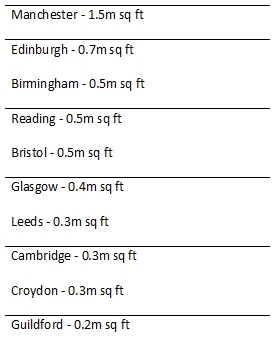 By area, the City accounted for a little under half the deals (19) but 48pc of the floorspace let in the month. Current London office demand is calculated to be around 6.1m sq ft in the City and 3.9m sq ft in the West End. Availability fell to 9.7m sq ft, but a number of new schemes are poised to come on line. 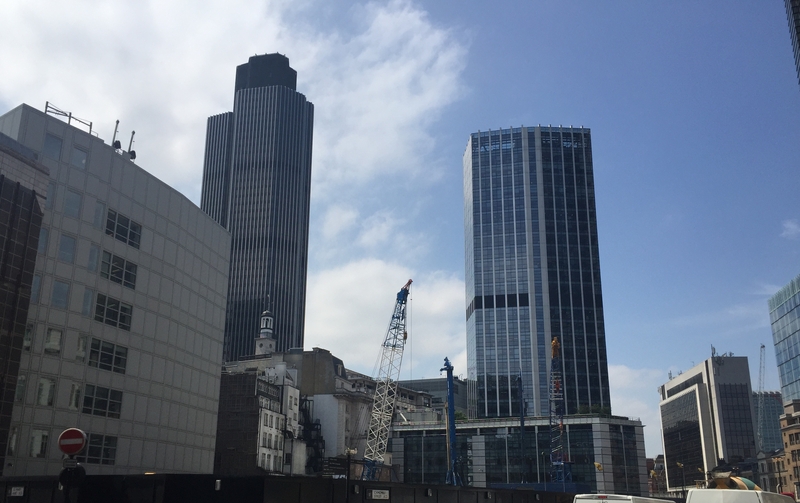 The volume of grade A (newly built or refurbished office space) let during the month reached 300,000 sq ft (nearly 41% of the total), as transactions for newly developed or refurbished space took a large part of the total. 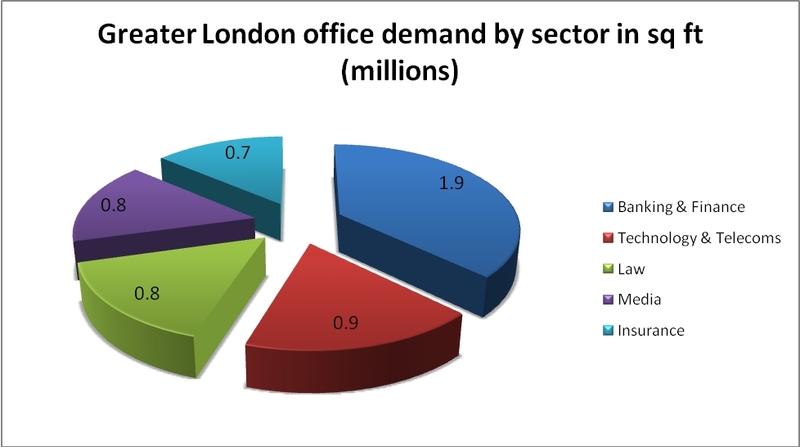 Metropolis is about to publish a new report on upcoming London office requirements for autumn 2015. A recent report from consultant Lambert Smith Hampton on the Thames Valley office market reported an impressive Q2 2015, with take-up increasing by 157%. Total take-up of offices (over 5,000 sq ft) in Q2 2015 was 540,411 sq ft, compared with 210,348 sq ft in the same period in 2014. Total take-up in 2015 so far is 896,419 sq ft, compared with just 506,787 sq ft at the end of Q2 2014 – an increase of 77% year on year. LSH also report that 400,000 sq ft of further deals are under offer. Some of the larger recent deals, all reported on Metropolis, include: Gartner taking 107,000 sq ft at Tamesis, Staines; Maersk Shipping taking 41,000 sq ft at The Point, Maidenhead; Hitachi Data Systems taking 35,817 sq ft at Capitol, Bracknell; South Oxfordshire District Council taking 33,250 sq ft at 135 Milton Park, Abingdon; Markerstudy taking 20,966 sq ft at Waterside House, Uxbridge; Aetna taking 20,128 sq ft at 25 Templer Avenue, Farnborough Business Park. 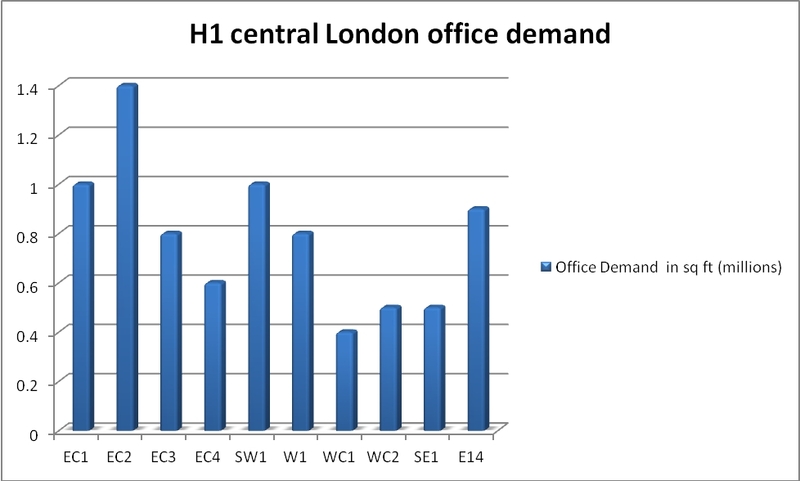 LSH recorded 5,000 new office inquiries during Q2 2015 which is slightly down on a year ago. New requirements on Metropolis include Biogen, Thales, Bayer, Osram and Worley Parsons. Named demand has increased significantly in the last two years and is currently estimated to stand at approximately 6.5m sq ft. There is a growing trend of tenants decentralising from central London locations to the Thames Valley and Heathrow areas. It has also been noted that occupiers are increasingly looking for different space in the Thames Valley with a more basic office environment with flexible floorplates becoming popular.